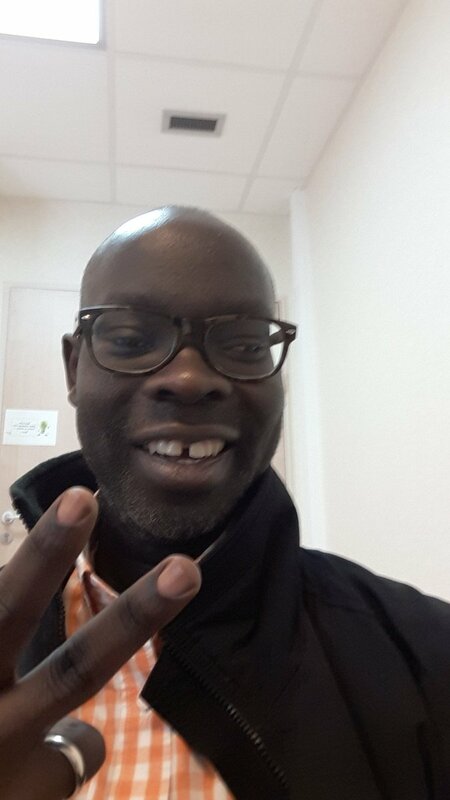 Kibra MP Ken Okoth who’s battling cancer has come out to respond to rumours going around that he’s dead. The lawmaker took to Twitter to address the rumours. I’m alive and kicking. Folks should stop killing me before my time with rumours. ODM’s communications director Philip Etale also called out those spreading the false allegations, confirming that Okoth was alive. Fellow Kenyans, the Hon. @okothkenneth is recovering from his ailment and feels disturbed with the rumours and propaganda bring spread about his life. Here is his text to me “I’m alive and kicking. Folks should stop killing me before my time with rumours”. Respect please. Other celebrities who’ve been killed on social media include Mwalimu King’ang’i, actress Naliaka, Mwakazi Johnson, Jamal Gadaffi of KTN, YY the comedian, Leonard Mambo Mbotela etc.